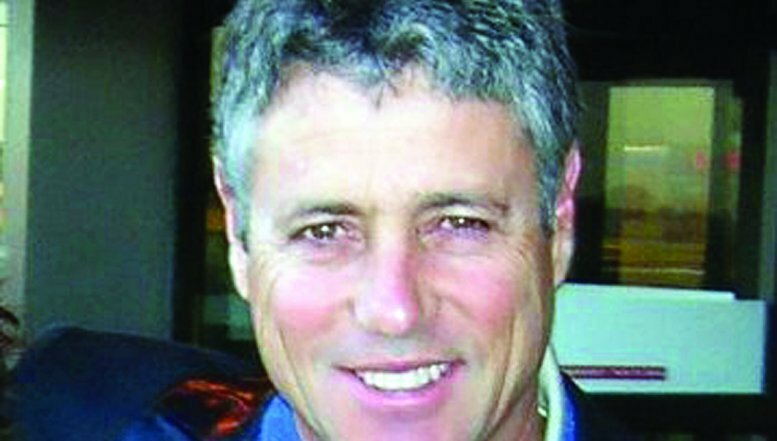 “When young people invest in their own education and take shared responsibility for school discipline and academic improvement we see dramatic results,” says Rob Taylor, Founding Chairman of Columba Leadership Academy in Johannesburg. Columba is a non-profit organisation that works with principals, teachers, local community members and corporate partners to engage young people in a programme of leadership development that elicits and unleashes their latent potential to be agents of positive social change. 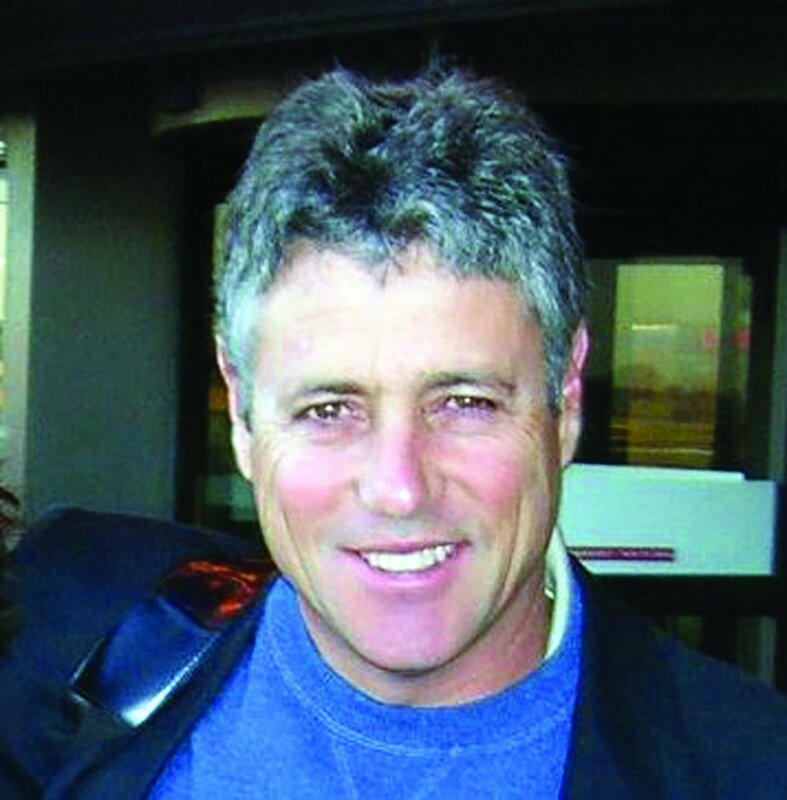 Taylor is also a Director and Founding Chairman of The David Rattray Foundation focused on improving learning and teaching in 14 schools close to Fugitives Drift Lodge in Kwazulu-Natal. “When young people invest in their own education and take shared responsibility for school discipline and academic improvement we see dramatic results,” says Rob Taylor, Founding Chairman of Columba Academy. He was the Founding Partner of Social Enterprise Africa dedicated to mobilising communities through skills and enterprise development as well as building school infrastructure in depressed areas of South Africa. Taylor says through their interventions they have seen a decrease in teenage pregnancies, school dropout rates, disciplinary incidents and, in some cases, Matric results have shown marked improvement. However, Taylor says there are many casual links that affect results which are beyond their control. “We believe education is best taken rather than given. We also think our schools and our society at large would benefit from creating a social culture based on obligation or duties rather than rights. ”He says all social ills that beset communities have an impact on what happens in schools and it can create enormous challenges for teachers and schools. Speaking about Columba, Taylor says they were ‘very lucky’ to learn about the potential of youth activation from the passionate experts who developed the methodology, helping young people in tough realities in places like New York and Edinburgh. He says they have a relationship with Norman Drummond, the founder of Columba 1400 which was set up in the United Kingdom, 15 years ago. “We stand on the shoulders of giants,” he said. He says their responsibility is to develop responsible leadership amongst the South African youth, producing socially,environmentally conscious and active citizens who lead through service and by example. “We are seeing dramatic results in academic performance where a small group of learners can transform an entire school by setting an example and by instigating a culture of self study. "In one example, due to youth activism, the Matric results increased from 32% to 91% with five distinctions in mathematics.We activate the potential of young people to drive positive and personal social change by eliciting their self-belief and giving them a framework of value,” adds Taylor. He expressed concerns that many adults still believe young people are problems to be solved rather than part of the solution and hence communities often fail to capture the power of youth activism. He says the reason the organisation decided to work together with parents and teachers is because they believe that guardians are very important assets in the social system and as part of ensuringsustainable impact. “We have come to experience the enormous impact that the expression of care can have on young people. Invariably increased care from adults is met by increased respect from young people. He says their target is to reach, at least 5% of the High Schools in the country within a period of 10years to build a movement for responsible leadership. He says schools are invited to apply, but one of the most important criteria is the principal’s integrity and commitment to school development. Grade 10 learners would also be invited to apply by writing an essay stating what they want to see changed in their lives, schools and communities. The programme generally runs for two-years and 12 learners, the principal and two senior teachers attend aresidential academy where they are taught about nature, history, group work and role play. Taylor says their challenge is to raise funds and the next major challenge has been to find and recruit the highest calibre of professional staff committed to youth activism. He said Columba could be pleased to talk to anyone looking for a partner and they have been accredited as a Broad-Based Black Organisation for the purpose of equity participation.